Our Company has an extended footprint in the Krugersdorp and Roodepoort areas with both residential and new developments, but not limited to others. 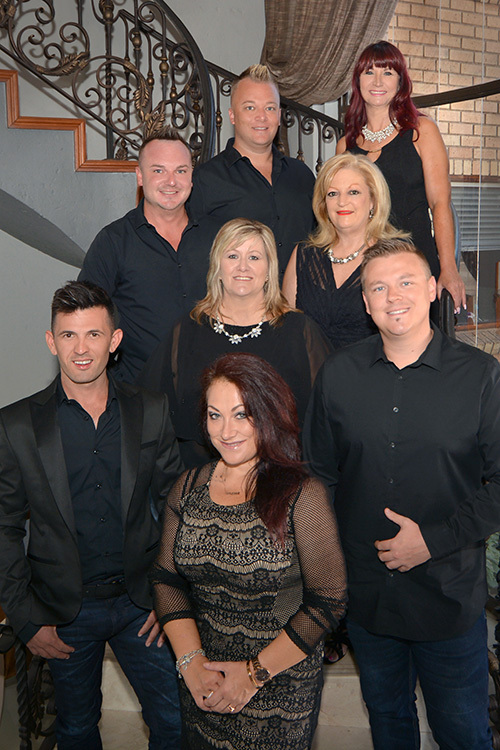 Multiple Award winning director and owners Christiaan Myburgh and Neal van den Berg shares their passion for real estates with their astute team players and serve the community in a respectful and professional fashion. A proud Member of MLS ensures your property gets listed with the largest property group in South Africa on a healthy platform for competitors, by not being limited to one agency. Instead, there are many agencies operating under the same umbrella. Global Estates Platinum is a full-service real estate residential, development and rental management company. Our objective is to be a profitable leader in new development and residential real estate. We will serve our customers' needs and will consistently market and manage developments of lasting value to the community. We recognise the need to be flexible, entrepreneurial, and aggressive, both as individuals and as a company. We believe in teamwork, innovation, professionalism, and long-term decision-making. We endeavour to preserve and enhance our reputation for integrity through all our actions. Customer Service: We direct all of our efforts toward our customers – both internally and externally- to understand, anticipate, and satisfy their needs and expectations in a timely, cost-effective and value-added manner both as a company and as individuals. Initiative and Leadership: We encourage and reward entrepreneurial behaviour, leading by example, prudent risk-taking; and we seek to foster an atmosphere of respect and empowerment for all employees. Communication: We will seek and share all information necessary and relevant to complete our jobs to the best of our ability. Training and Development: We encourage and support all employees to realise their full professional potential. We will provide training and educational programs to develop interpersonal, communication, and leadership skills. Respect: We are considerate of others through the use of appropriate behaviour. Professional Development and Personal Skills: We advance our talents and skills to their fullest potential.